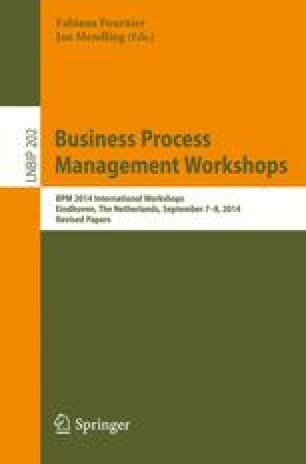 This paper shows through a case study the potential for optimizing resource allocation in business process execution. While most resource allocation mechanisms focus on assigning resources to the tasks that they are authorized to perform, we assign resources to the tasks that they can provably perform most efficiently, by mining the execution logs. This gives rise to the minimization of the cost of the process execution. We present various cost measures and how hybrid algorithms can balance their conflicting goals. Our case study indicates significant potential for further research into optimal resource allocation mechanisms.